The human nervous system is made up of two parts, the central and peripheral nervous systems. The central nervous system (CNS) is connected to the brain and spinal cord while the peripheral nervous system (PNS) is made up of thousands of fibers that connect the CNS to the other parts of the body. There are more than 100 different types of never damage as the peripheral nervous system is very fragile and can be easily damaged. According to the National Institute of Health trauma is the most common cause of injury to a nerve. Its important to note that nerve damage can be treated and the sooner it is diagnosed the quicker a treatment plan can be formulated so that injury victims may fully recover. If you or a loved one has been affected by nerve damage after an accident caused by a negligent individual, the injury victim may be entitled to compensation for medical bills, lost wages, pain and suffering and more. 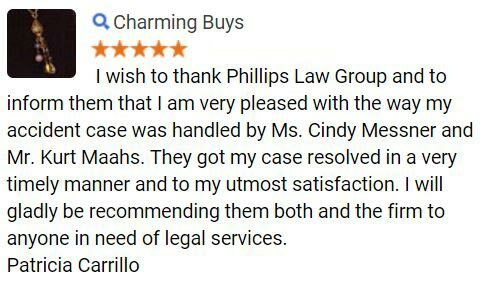 Here at Phillips Law Group, our Phoenix injury lawyers take pride in fighting for the rights of the injured and are available to hear more about your claim right away. 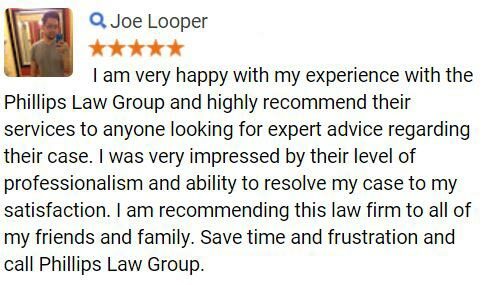 For a free, no-obligation case evaluation simply fill out the FREE CASE REVIEW form to your right. If caused by trauma nerve damage is often associated with slip and fall accidents, sports-related injuries, and automotive collisions. The trauma can cause nerves to be crushed, compressed, stretched, or severed. The Arizona Department of Transportation reported that more than 103,000 crashes occurred throughout the state in 2011 and more than 33,000 injuries were sustained in these crashes. As the peripheral nervous system runs throughout the entire body the risk of injuring the nerves high during an accident. The type of symptoms a person with nerve damage may experience varies on which nerves were damaged. Persons may experience exterior and interior symptoms such as rapid heart rate or problems breathing. Nerve damage can cause singular or multiple symptoms at once, persons may feel a tingling sensation in this legs along with muscular twitches. Any changes should be noted and medical attention should be sought immediately. Nerve damage can be permanent so it is crucial that at symptoms be communicated with a health care professional. Early treatment can prevent further or permanent damage from happening. Peripheral nerves can restore themselves on their own, but doctors may also want to regulate an injured persons weight, vitamin deficiencies, and their consumption of toxins such as alcohol or cigarettes in order to reduce the physical effects of nerve damage. If you or a loved one has been injured in an auto accident, the victim may have suffered debilitating nerve damage that could affect the rest of their lives. 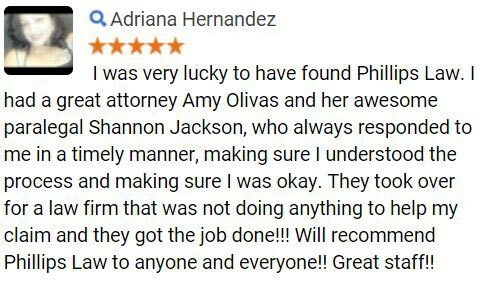 The accident injury attorneys at Phillips Law Group are dedicated to representing accident injury victims and can provide comprehensive legal counsel to those who are seeking justice. Contact us to discuss your situation toll-free at 1-800-706-3000 or locally at (602) 258-8888 we are available 24 hours a day, 7 days a week. 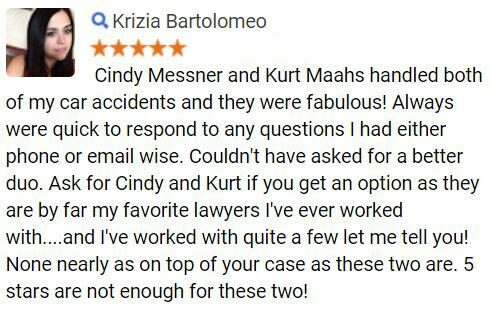 You may also reach us online by filing out the FREE CASE REVIEW form to your right and one of our knowledgeable lawyers will evaluate your claim right away.